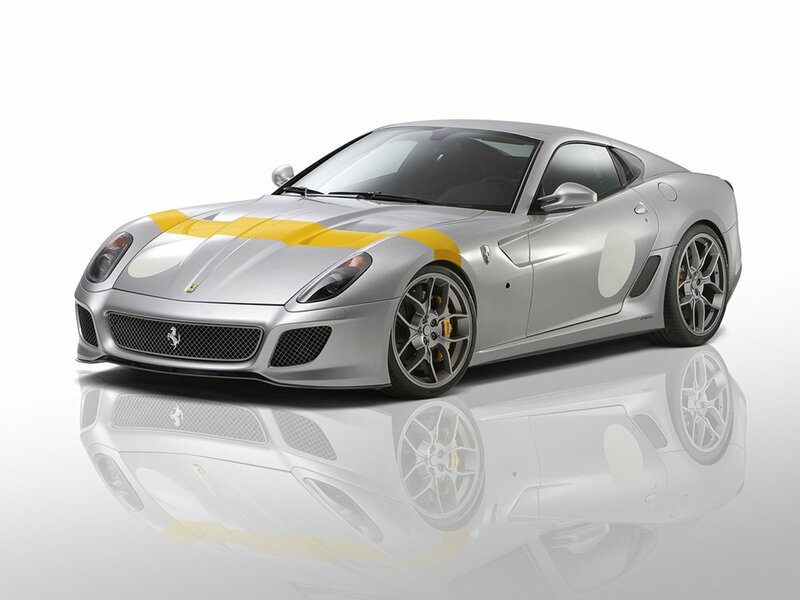 The 2011 Novitec Rosso Ferrari 599 GTO comes with a 6 liter V12 engine, 888 horse power at 8400 rpm. The model boasts of a top speed that goes over 211 mph. This Ferrari is a two-seater that features a stainless-steel exhaust system that stimulates continuous gas flow. Even better, it allows drivers to select their favored exhaust notes using the button located at the steering wheel. It also comes with a water-to-air intercooler that lowers engine temperature to maintain normal levels â€“ making it possible for the engine to perform at its best potential. A highly customized twelve-cylinder engine is also included in the design for seamless performance of air filters and injectors. 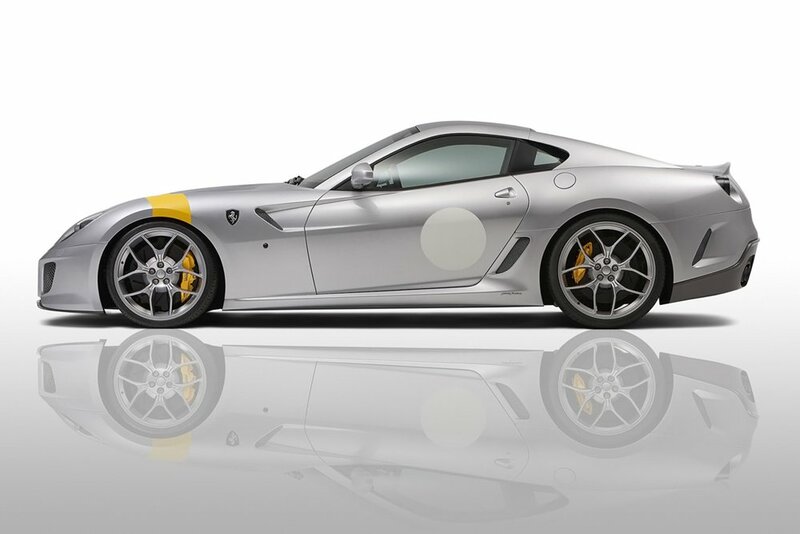 The Ferrari 599 GTO is also extremely lightweight and when partnered with features like the six-speed F1 transmission, this translates to a highly powerful car that can jump from 0 to 62 mph in as little as 3.2 seconds. 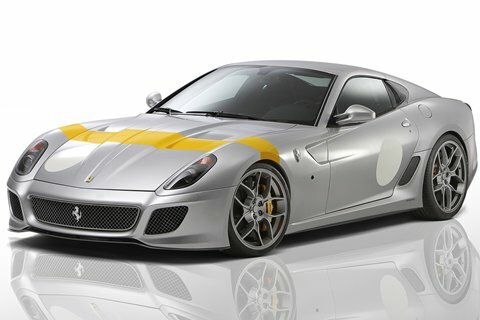 The wheels are specially designed for the 599 GTO made that looks too large but is actually mad of very light material. Those who want to personalize the vehicle can also choose interior decorations from leather to Alcantara color. Externally, the vehicle boasts of a silver special paint plus yellow stripes on the body. Dj duck don’t you have any respect ferrari makes the prettyest cars,even though the McLaren f1 is my favorite car even though you are just a plain idiot.